Last year was full of great designs and challenges to accomplish, and we’re hoping that 2019 brings even more! Even though we had a busy 2018 we have pulled together just a few websites that we think were just some of our best work. We were challenged with creating a modern, clean website that would provide a great user experience. It even required a bespoke car search function. We believe we delivered a website that had all of these elements while still making sure to advertise new & used cars and services that the client offered. 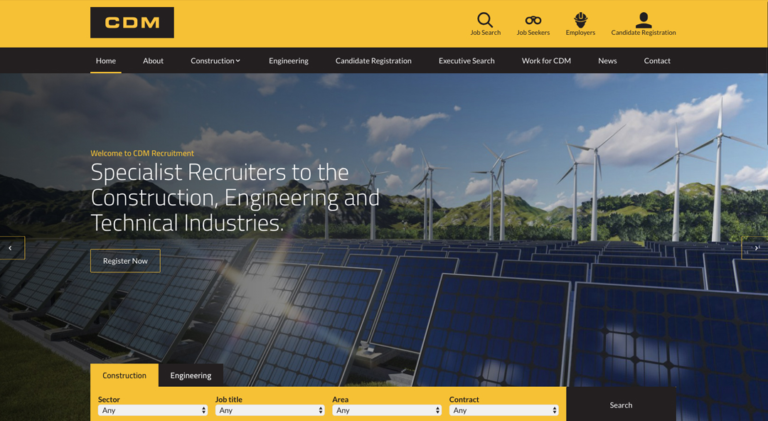 The client asked for a fully responsive website to try and gain more employers and candidate enquires. We were also tasked with creating a bespoke API job search to help advertise jobs. Not only did we create the job search but made it present jobs in an attractive and organised manner hopefully to help in creating more conversions. We included this functionality on the header of the landing page, so it is the first thing the user sees. 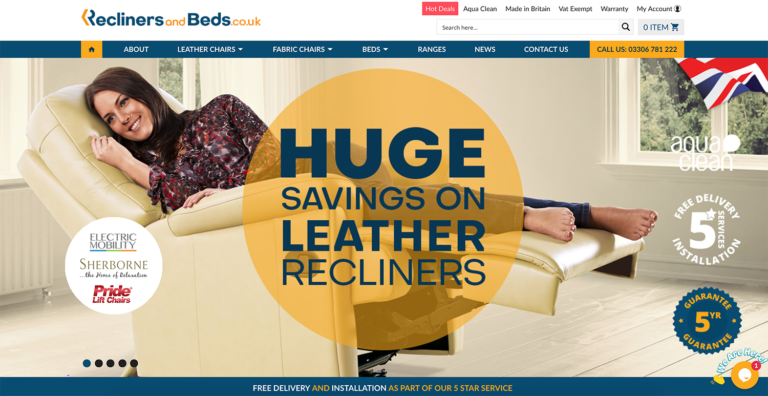 We were asked to create a full eCommerce website, with modern company branding. From this we created a website that made use of high impact imagery, with a clean, modern design to help attract visitors but provide a great user experience in hopes of converting them. We included strong brand elements to create instant trust and credibility in the brand. 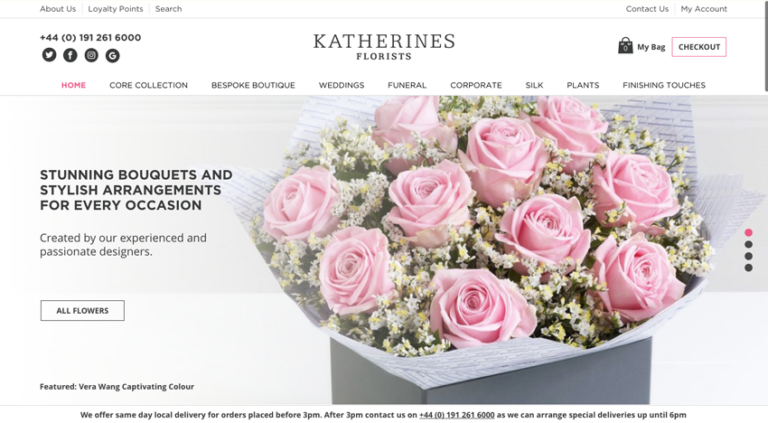 For this client we had to design and develop an eCommerce website that allowed the client to sell their products online and help them continue to deliver their excellent services. We created a clean, modern design that had contemporary touches to give the feel of a modern business offering high end but affordable products. 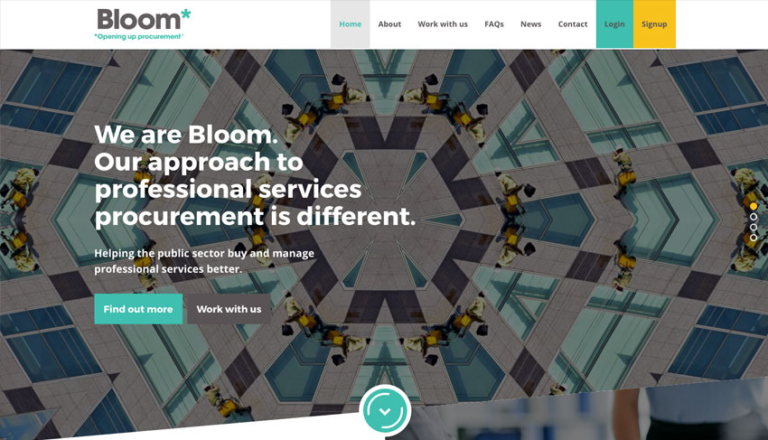 We were tasked with designing an engaging website that marked the beginning of a new chapter for Bloom. We had to work with abstract imagery and current brand guidelines. We managed to deliver a website that far exceeded the client’s expectations. Even though we included a simple yet effective navigation, the creative design helps display the content in an eye-catching way. Those are just a few of the websites that we worked on last year, a few of our other honourable mentions would include Tyneside Autoparc, LEFTIT and Bowson – to see more that we have worked on please click here. We are looking forward to our upcoming projects this year and can’t wait to see what ideas you have for us! If you have a website that you think would benefit from a redesign or you think your company needs a brand new website, don’t hesitate to get in touch and speak to us about your ideas!